The NRL is the world’s premier Rugby League competition and 2019 marks the 112th season of professional rugby league in Australia. The season kicks off on Thursday 14th March with a monster game between the 2 of the powerhouse clubs, the Melbourne Storm up against the Brisbane Broncos and I-Rovers Sports Bar, Pattaya’s home of NRL has all the action live!! I-Rovers Sports Bar has become the place where Aussies gather in Pattaya to watch the NRL as the 21 flat-screen televisions with surround sound provide for a great atmosphere. 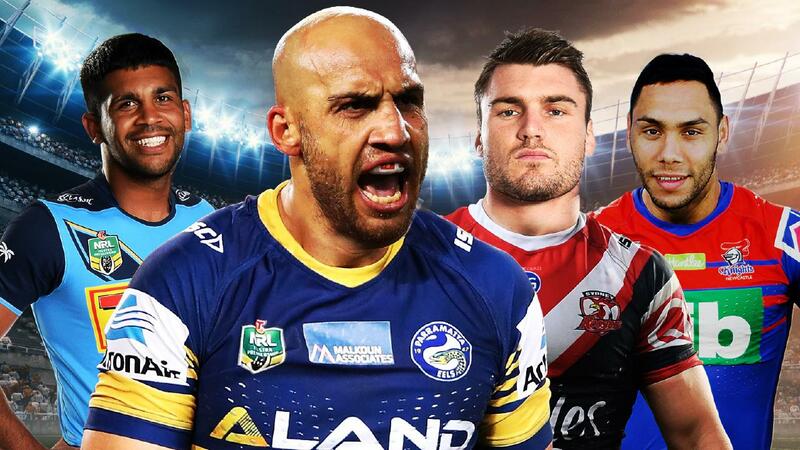 The 2019 season should be a cracker with many teams including the 2018 Premiers, the Sydney Roosters, last year’s runners up, the Storm, Rabbitohs, Panthers and the 2016 Premiers the Sharks, all viable title contenders!! Also, prior to the start of the 2019 season, keep an eye out for the 2019 World Club Challenge featuring NRL Premiers, the Sydney Roosters and the Super League Champions, the Wigan Warriors. The game is scheduled to take place in England on 17th February! Every minute of every game the entire 2019 season will be shown ‘live’ at I-Rovers Sports Bar, where the beer is always cold and the I-Rovers Hostess’ smiles are always welcoming.